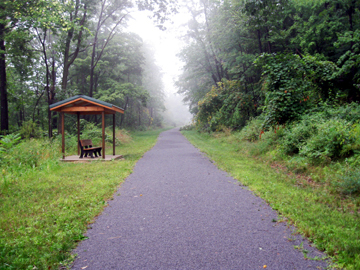 Project Description: The Bells Gap Railroad Trail was built along an existing railroad bed located in Blair County, Bellwood Borough and Antis Township. 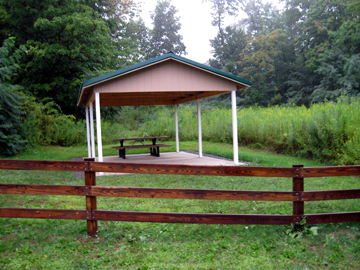 This project starts at the Bellwood Community Park parking lot, 300 feet southeast of North 4th Street in Bellwood, travels along State Routes 0865, 4013 & 4020 to Roots Crossing, then along the former Bells Gap Railroad to a point at the property line of the Altoona City Authority and the PA State Game Lands in Antis Township with an overall length of 5.98 miles of pedestrian/bike trail. 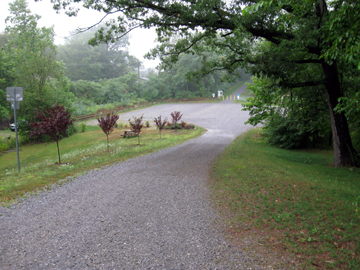 The trail was constructed in 2007.